A mother of a patient in Turkey complains of a nurse breaching confidentiality by posting selfies, social media updates, and comments about her good-looking son, revealing confidential information on Facebook, Instagram, and Snapchat. The alleged posts pose risk to the confidentiality of his son’s private data as it discusses the patient’s name, his medical condition, and the treatment he has been undergoing. The partner recruitment agency negotiates to ease the possible criminal implication of confidentiality breach. The nurse has been reprimanded accordingly. Rensol proposes a Confidentiality Agreement that would be signed by all deployed Filipino employees. Every patient’s medical records are of great personal significance and malicious access of which, or worse, an inappropriate disclosure is a serious infringement on privacy and confidentiality. When it comes to confidentiality, nurses follow a strict code of conduct to keep the privacy of each patient. Blabbermouths (blabber fingers in the age of social media) within the ranks of health care providers have been prominent when social networking platforms arise as sharing anything and everything online has been convenient unlike before. It is an ethical responsibility of a nurse to keep information learned from the patient in the context of a nurse-to-patient relationship. It is because this relationship is built on privacy and confidentiality, and any information shared and obtained should be treated with utmost confidence. Anyone breaching this code of conduct should be subject to apt disciplinary action. 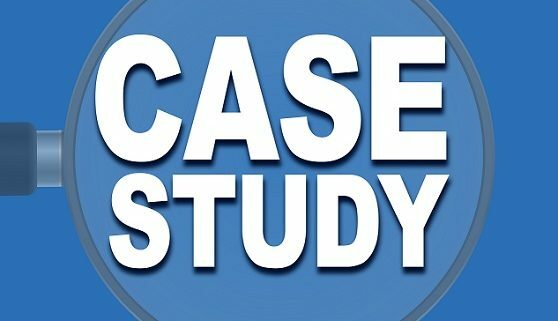 A Turkish parent of a patient presented screen-captured images before the client a series of posts and comments from Facebook, Instagram, and Snapchat showing how a nurse attending her good-looking, 17-year-old son, confined with a communicable disease, shared images/selfies, confidential information, and other care-related scenarios they had online. Alleged social media updates didn’t display the name of the patient but still bothers his guardian for a possible harm, such action may cause his son’s reputation. In an initial inquiry, the nurse clarified that there is no intention to expose her patient. She claimed that her only purpose is to post personal updates on what she’s been doing overseas to her family and friends in the Philippines. However, withholding a patient name on an online post like hers is insufficient and is never an excuse. Posting pictures and updates about patients are intolerable activities in a healthcare environment. This is considered a serious breach of the patient’s privacy and confidentiality. Based on the guide issued by the National Council of State Boards of Nursing (NCSBN) on how nurses should utilize social media, even if the act was found unintentional, the nurse could be terminated on the grounds of unprofessional and unethical conduct, moral turpitude, mismanagement of patient records, and breach of confidentiality. 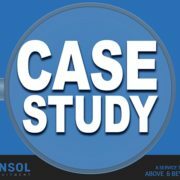 Apart from negotiating a possible criminal charge that may result to temporary or permanent license revocation of the nurse and fines to be paid by the hospital, Rensol successfully convinced the aggrieved party to let the offense be managed internally. The Philippine partner recruitment agency believes that the best way to address social media privacy policies is to discuss it directly with the accused. The nurse ended up facing a temporary suspension sanctioned by the hospital’s management. Rensol recommended strengthening privacy policies in the said hospital. 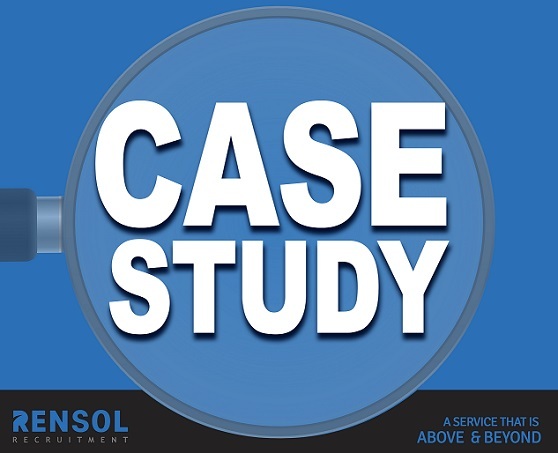 Prior to healthcare recruitment, Rensol encouraged the hospital to orient every new hire with a confidentiality agreement. This will clarify what information is allowed and is not allowed to be shared and the corresponding consequences in case of violation. Preferably, this should be signed as soon as Rensol deployed new health care staff on their job site. 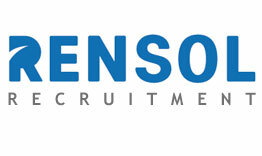 Rensol Recruitment Reassures Promotion of Filipino Worker Rights in Dubai by... The Heart in Harmony: Would Ethical Recruitment Exist without POEA?